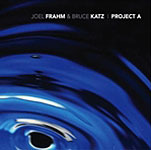 Surrounded by jazz legends, Frahm makes this recording a true “coming out party” for his maturing artistry. It is his most ambitious CD to date, featuring six of his original compositions that come to life in beautiful and variegated ways in the hands of this remarkable band. “It was an honor and a watershed experience to make this record with these incredible musicians” he says.
. Don’t Explain, his latest, was the number one jazz release for radio play in the United States for two consecutive weeks in 2004, according to jazzweek.com airplay chart and also reached number one on college radio for one week, according to College Music Journal’s airplay chart. 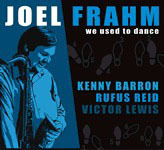 Joel was also recently selected in DownBeat Magazine’s Critics Poll as a Rising Star in the category of tenor saxophone. All About Jazz musician pages are maintained by musicians, publicists and trusted members like you. Interested? 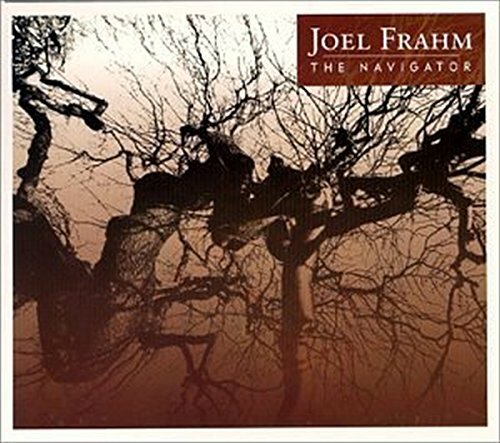 Tell us why you would like to improve the Joel Frahm musician page.